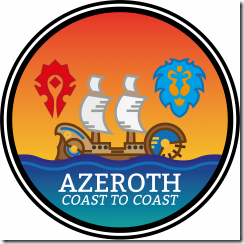 Kevin, Gavriil, and Chris from Azeroth Coast to Coast join us to talk about their show and a little about Blizzcon 2017 and Con Before the Storm. Next is Episode 285, we will be recording LIVE with our hosts and just maybe a guest. Please keep a watch on the site or twitter for updates. 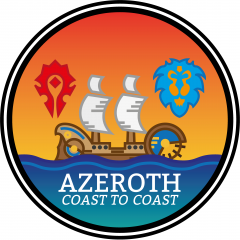 All episodes can be listen live with Fimlys, Hydra, and Zabby, join us to ask our guest questions and heckle Fimlys.